The October NPD have been released, and there are some impressive stats revealed from the month. In a very competitive month, Activision’s Call of Duty: Black Ops 4 tops the list of best selling games. Activision’s biggest franchise and Rockstar’s Red Dead Redemption II would lead an amazingly successful and record setting month. Treyarch’s newest entry in the dominate Call of Duty franchise was not only the best selling game of the month, but also catapulted that success into becoming the best selling game of 2018. That wasn’t the only success Call of Duty: Black Ops 4 achieved. The report lists the game as having the eighth biggest launch in video games since the NPD Group began tracking numbers in 1995. It sits one spot behind Treyarch’s 2012 entry Call of Duty: Black Ops 2. 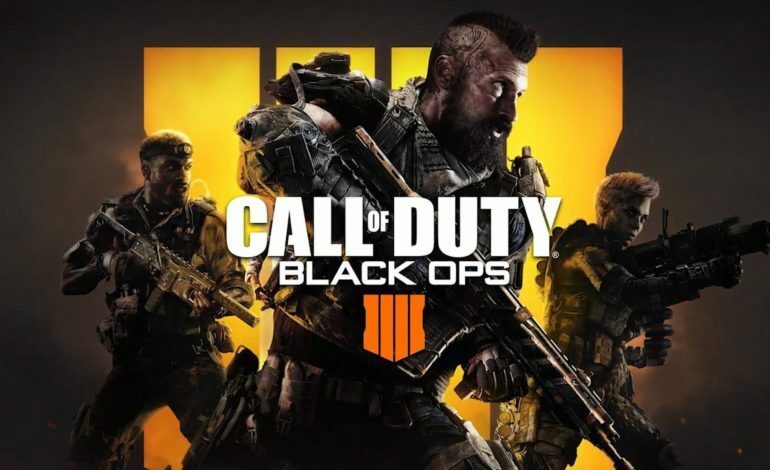 Black Ops 4’s success comes on the back of it achieving the best launch day digital sales in Activision history as well as introducing its own take on gaming’s newest phenomenon, a battle royale mode, titled Blackout. Placing right behind Black Ops 4 for the month was Rockstar’s Red Dead Redemption II. While only having nine days as part of the October tracking period, the game skyrocketed up the charts to become the month’s as well as the year’s second best selling game. The game also achieved more than three times as many sales in its launch month as compared to its predecessor. This success is in part thanks to the game having the biggest opening weekend in entertainment history. Also, while not fully counted during the tracking period, the game sold 17 million copies within its first two weeks. September’s titles still found success in a competitive month. Assassin’s Creed Odyssey landed in the same third place spot as it did in September. September’s chart topper, Marvel’s Spider-Man, fell to eighth on the list. Nintendo’s Super Mario Party surprisingly climbed from ninth to fifth this month. Elsewhere, the return of the Soul Caliber series with Soul Caliber VI debuted at sixth on the list. Overall, this was the best October for dollar sales since NPD began tracking with over $1.5 billion USD spent by consumers. Along with this, on the hardware side, the PlayStation 4 continued its dominance as it was the best selling console of October. This being its seventh time topping the list this year, and is easily the best selling console of 2018. The PlayStation 4 also had the highest October sales of a PlayStation platform since the PlayStation 2’s success in 2002. The Nintendo Switch isn’t performing as well as it did in its debut year, however, Nintendo did announce that the hybrid console had crossed 22 million units sold lifetime during the month. While Microsoft no longer releases numbers for the Xbox One, it has still contributed to drive the 19% growth of hardware sales year to date, and continues to sell well.